Best biting fly spray for horses? 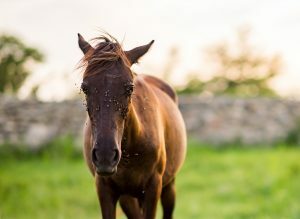 I board horses and have ongoing issues with biting flies and gnats and need something to spray that will kill these pests but not hurt my horses. Do you have something? We have two options that can be used as a “horse spray” for directly treating them as well as their stables, barns and surrounding pens. The first is PERMETHRIN. This odorless concentrate can be mixed at the rate of 6 oz per gallon of water and the mixture can be safely used on garden vegetables, fruit and pretty much anywhere in the barn or stable. It will both kill and repel most any flying pest can be used as needed. In general, treatments will last at least two weeks but during peak pest activity, plan on treating at least once a week. 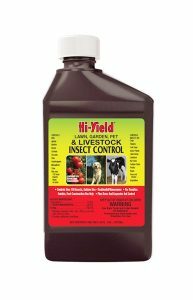 This product is also labeled for use on horses, cattle and other farm animals at the rate of 2 oz per gallon. 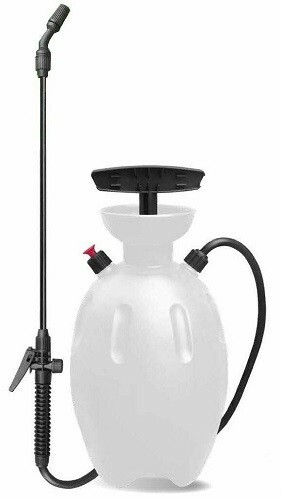 Use any standard PUMP SPRAYER to apply the mixture to the horses or barn yard areas. 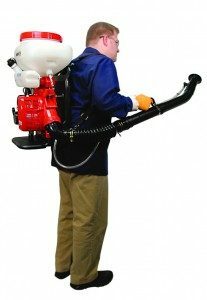 For treating large areas, consider a MIST BLOWER. This will enable you to cover large areas quickly and use a lot less product in the process. This is especially helpful when treating anything larger than 1/2 acre. If you have a lot of water close by like ponds, lakes or rivers, ESSENTRIA might be a better option over the Permethrin. Essentria is labeled for use over water and won’t pose a hazard to the aquatic live in the water. Made from essential oils extracted from plants, Essentria can be applied anywhere including on the horses. Use it at the same rate as the Permethrin; 6 oz per gallon when spraying the barn, stable and fields. For directly treating the horses, use two ounces per gallon. For better results, use mineral oil as a base for directly treating the horses.